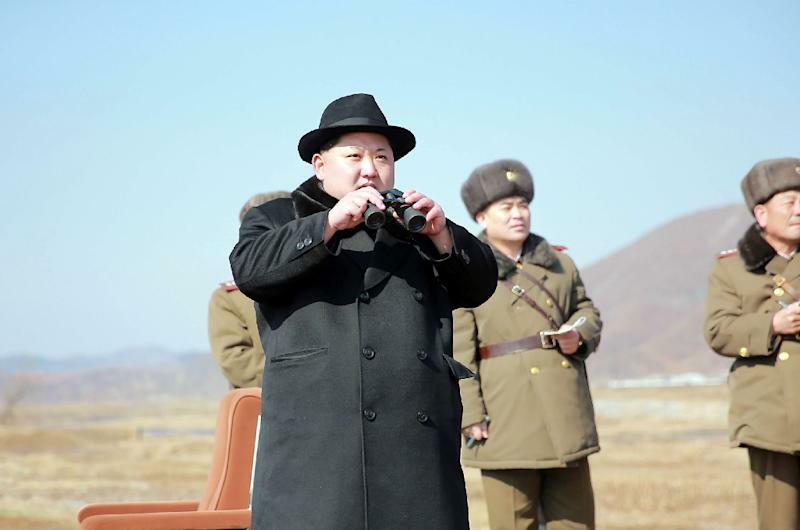 Seoul (AFP) - North Korea fired short-range projectiles into the sea off its eastern coast on Thursday, South Korea's defence ministry said, hours after the UN Security Council imposed tough new sanctions on Pyongyang. After initially describing the launches as being of "short-range missiles," spokesman Moon Sang-Gyun said the ministry was still analysing their exact nature. The projectiles were fired into the East Sea (Sea of Japan) at 10:00am (0100 GMT), Moon said.